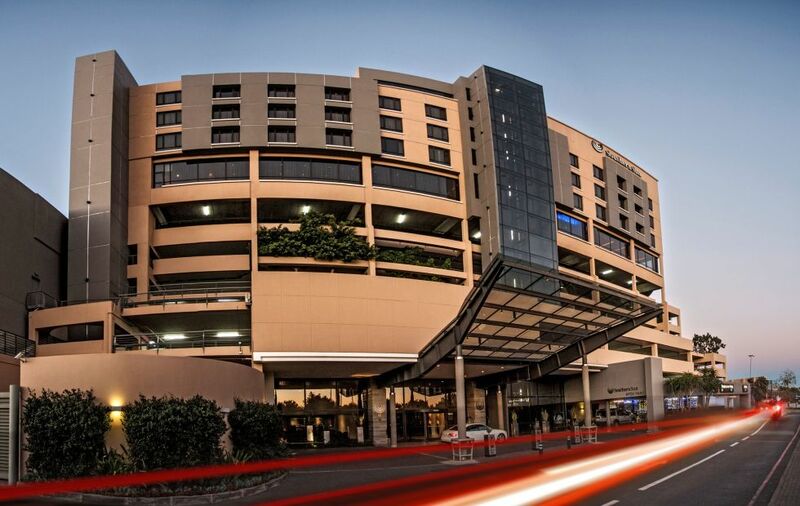 Situated in the heart of Johannesburg’s most exclusive suburbs, Southern Sun Hyde Park hotel offers guests the perfect blend of style, sophistication, relaxation, and elegance in Sandton. Superb accommodation, the finest services and a distinctive ambience ensure that our guests enjoy a high level of comfort. 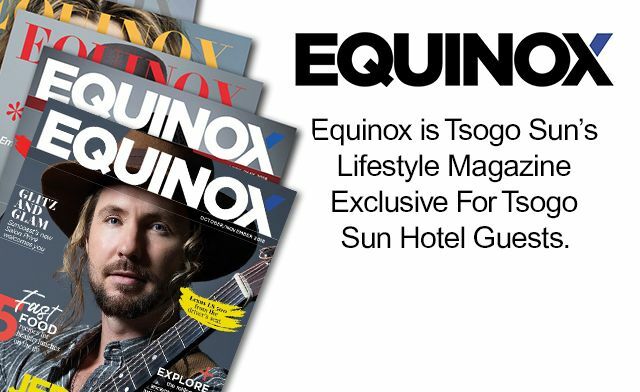 The hotel’s 132 well-appointed, luxurious en-suite rooms feature a range of amenities, including iPod docks, DVD players, mini bars, and in-room tea and coffee facilities. 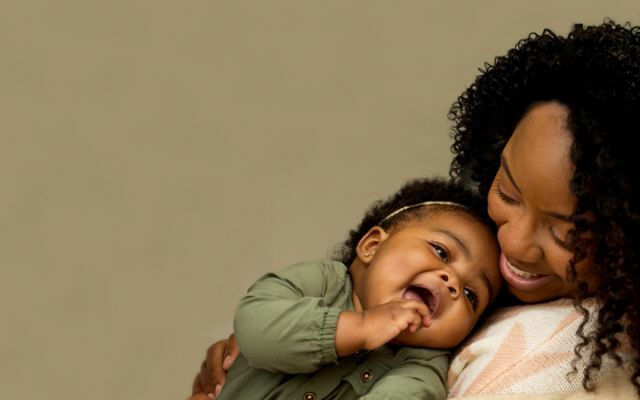 Guests can also make use of the convenient 18-hour room service, porter service, and wake-up call facility. 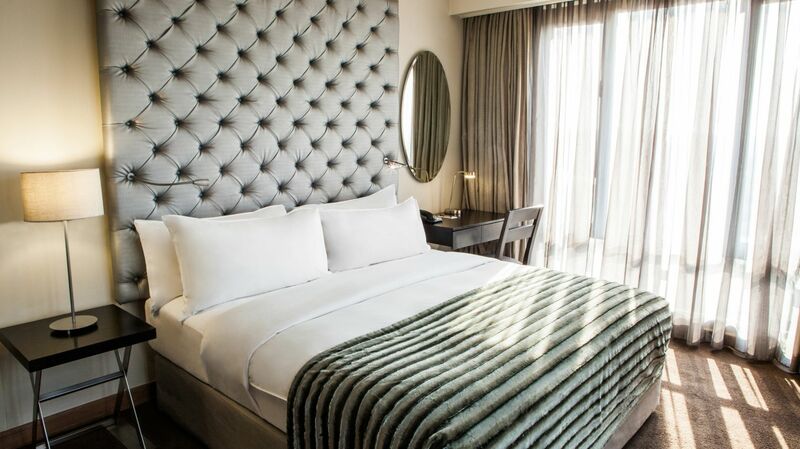 The hotel’s proximity to nearby shops, restaurants, and other amenities at Hyde Park Corner make it the ideal base from which to conduct business or explore nearby attractions. 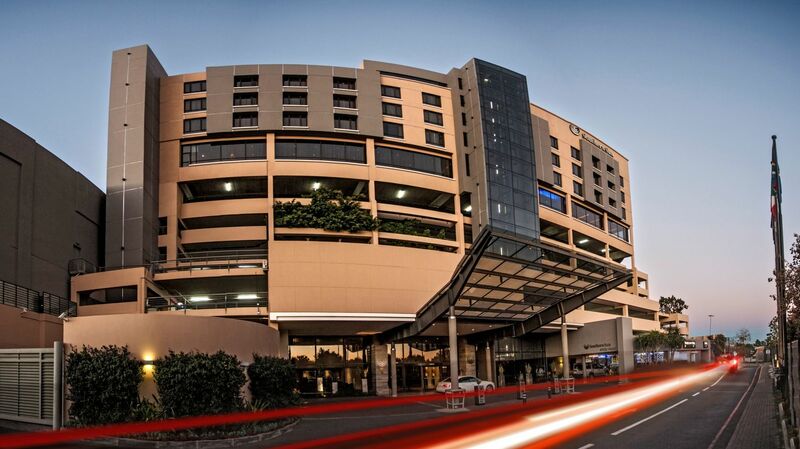 Luxurious rooms, fine dining, well-equipped conferencing facilities, and outstanding service characterise the award-winning Southern Sun Hyde Park – one of Sandton’s finest hotel destinations. 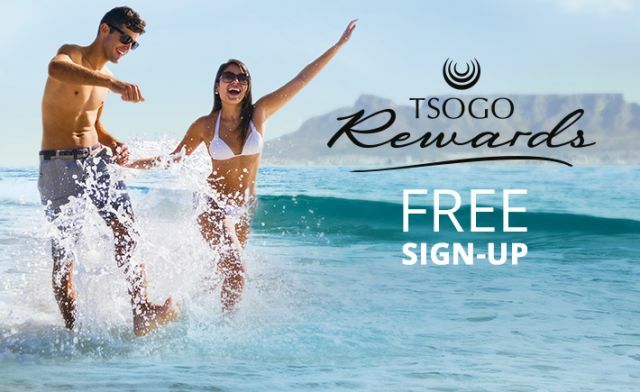 View all our Southern Sun Hotels. 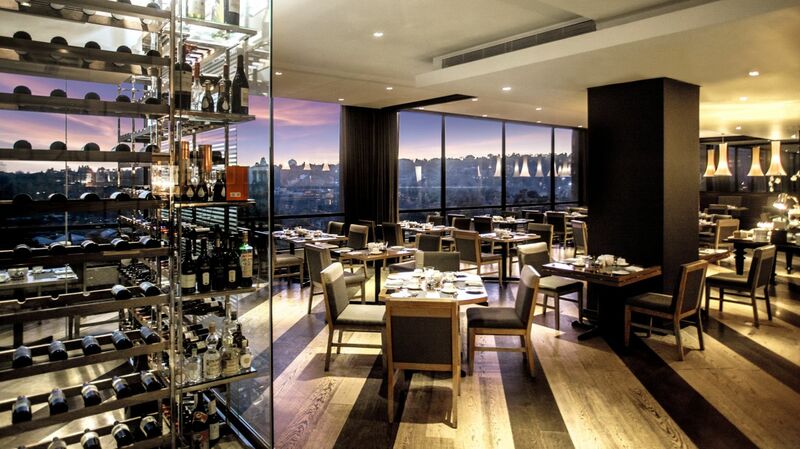 Luce is the perfect restaurant venue with its picturesque views of Sandton. The fusion of European and Japanese influences under one roof creates a unique selection of dishes for diners to experience. 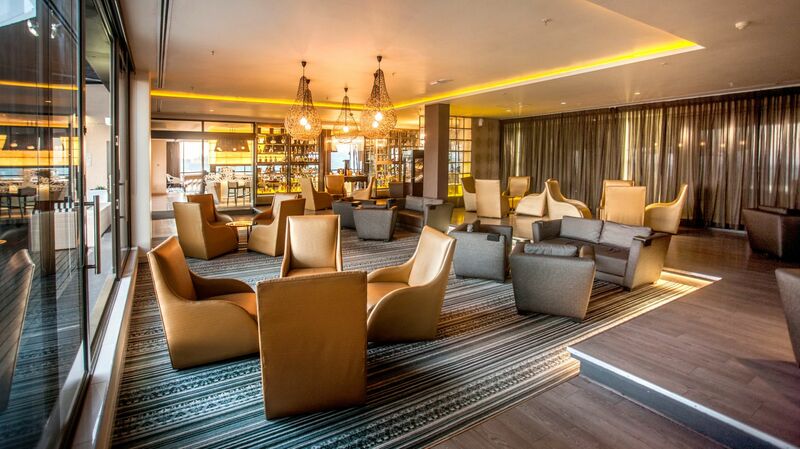 A visit to our Whiskey & Cigar Bar is a must for discerning lovers of life’s finest experiences. 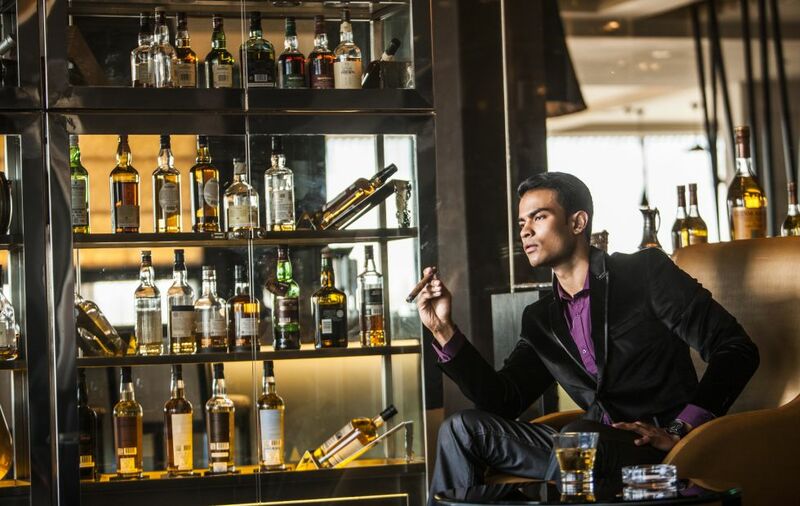 With a wide range to select from patrons can enjoy combinations of fine whiskey or cognac, and a select cigar. 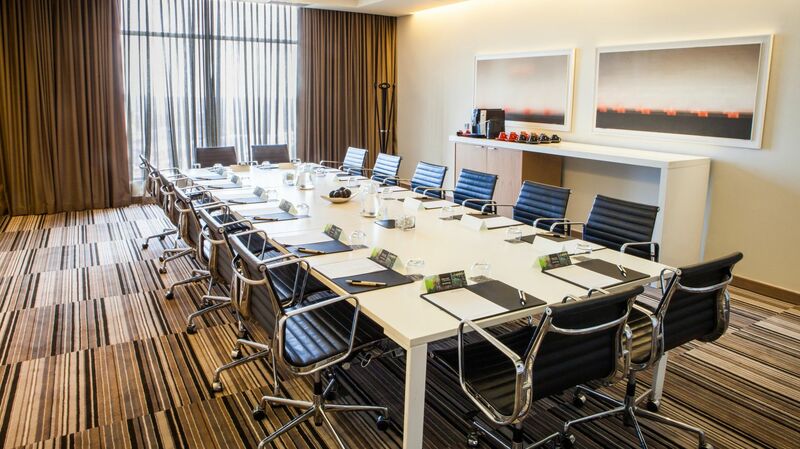 With the choice of three well-equipped venues, Southern Sun Hyde Park offers corporate guests the perfect facilities for private meetings and functions in Sandton for up to 120 delegates. 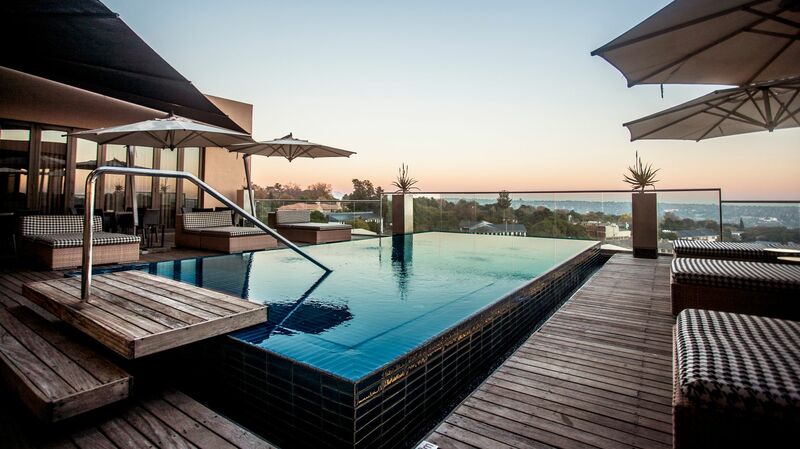 Unwind next to or in the relaxing pool on the pool deck at Southern Sun Hyde Park. 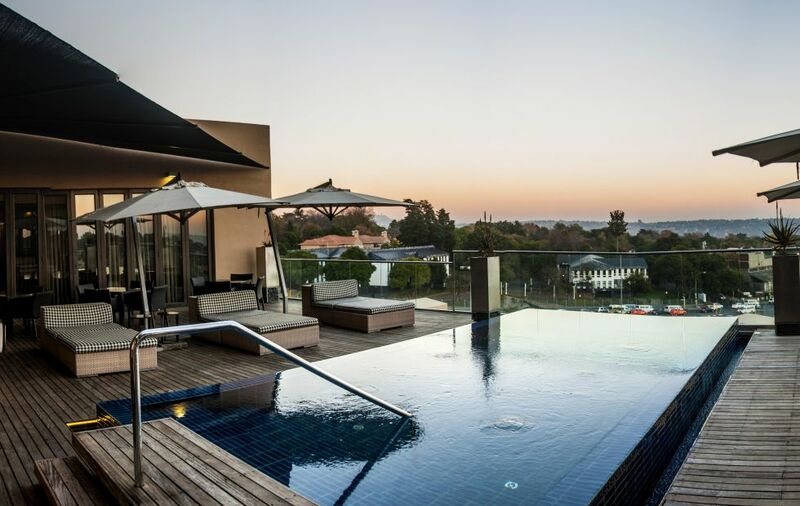 The pool deck is the perfect place to view an unforgettable Highveld sunset will sipping on a cocktail.